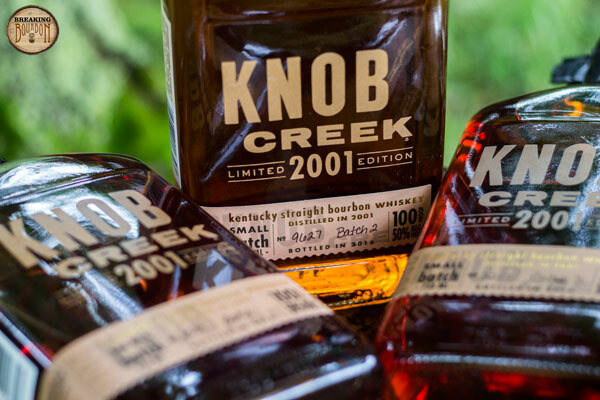 Knob Creek 2001 Limited Edition is a one-time release that marks the passing of the baton from Booker Noe to his son Fred. 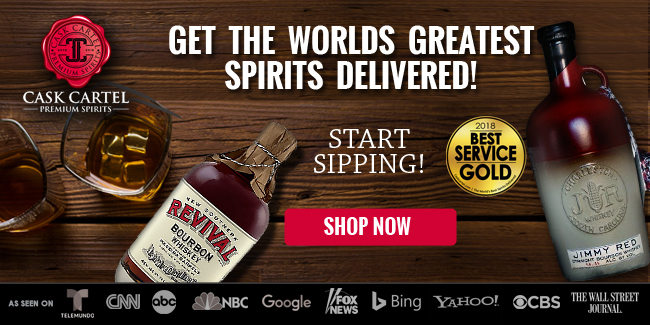 This release, made from barrels that Booker laid down in 2001, was finished by Fred Noe in “honor of all he learned from his father.” It is bottled at 100 proof and aged for 14 years, which is 5 years longer than the standard Knob Creek and Knob Creek Single Barrel. 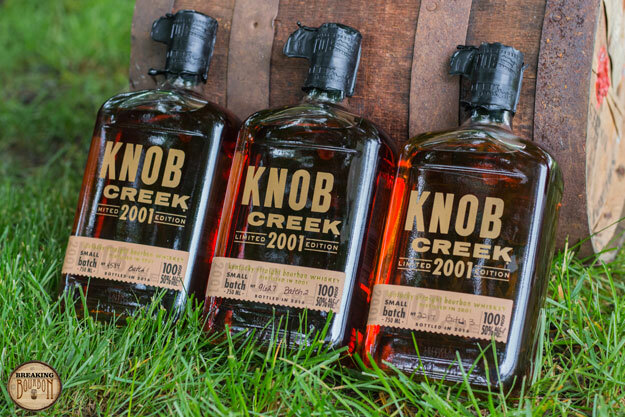 Knob Creek 2001 Limited Edition was simultaneously released in three batches and the company has made it clear that they are distinct batches from one another. While many similar flavors are present in all three batches, at $130 MSRP, it is better to know which might be the “best batch” before randomly purchasing one. 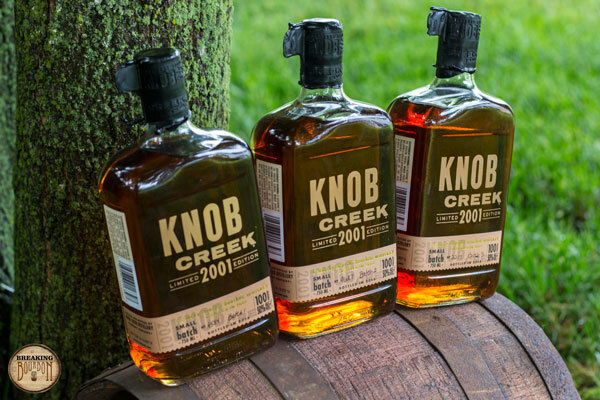 All three Knob Creek 2001 Limited Edition batches are enjoyable to sip, but in a way, a bit of a letdown. Based off how rich and sweet Knob Creek Single Barrel is, I was hoping for a more refined and possibly richer tasting experience with a few more years in the barrel. In one batch I got hints of that, in the others I didn’t. Starting off, there isn’t a nose out of the three batches that truly stands out over the others. 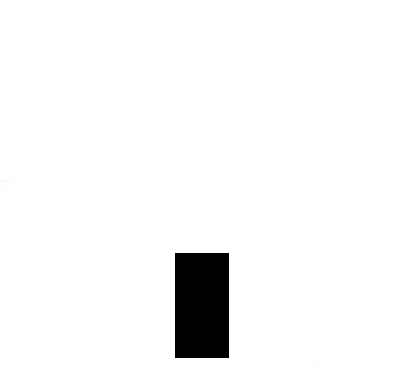 In fact they are all rather muted and a bit lackluster. Oak and vanilla provide the base to all of them and minor degrees of sweetness differentiate them from there. The palate is where these bourbons head down different paths and begin to stand out from one another. There are noticeable differences between them and it’s fascinating to taste just how distinct each batch really is. Batch 1 is by far the most straightforward with oak and vanilla dominating the palate. Batch 2 is the closest to what Knob Creek Single Barrel tastes like and in some ways tastes like a more refined version of it. In Beam’s tasting notes for Batch 3, they claim it’s mid-way between Batches 1 and 2. They’re pretty spot on with that description, but that doesn’t necessarily mean it’s the best of the batches. The finishes are all fairly similar in oak intensity and only slightly vary in their length and dryness. Batch 1 is again the brute of the bunch, with the strongest oak and tobacco notes and easily has the longest and driest finish. Batch 2 packs a bit more spice that lingers, but the rest of the flavors dissipate more quickly than Batches 1 and 3. Batch 3 is oak forward with a medium length finish that has an enjoyable amount of dryness to it. 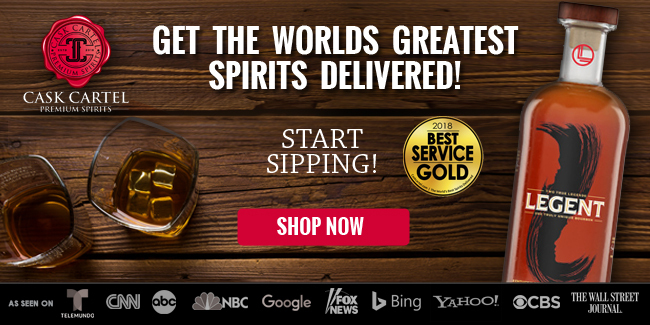 Batch 1 is an average bourbon at best. 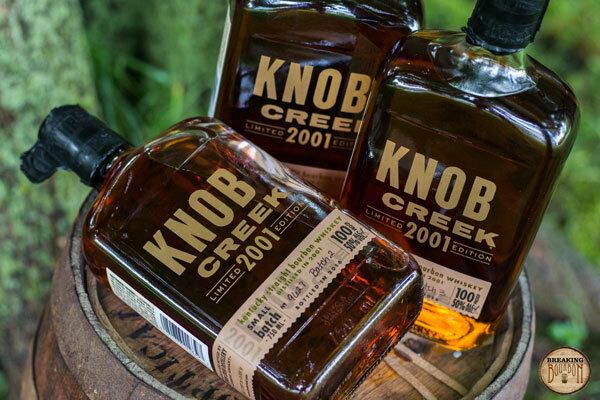 Heavy oak notes dominate and the fruit characteristics that are found in the Knob Creek Single Barrel are completely absent. Some have found this batch to be very enjoyable, but I feel like it’s not worth anywhere near its $130 price, especially compared with the other two batches which are far superior. Batch 3 is an enjoyable pour overall. While it’s debatable if “enjoyable” is worth $130, there is enough going on to make it a fair value. It does find a sweet spot between Batches 1 and 2, and has a respectable amount of depth, but that doesn’t automatically make it the best of the batches. In the end, its palate is only a small notch below Batch 2, but overall they rate identical. It’s worth noting that some may find the extra oak over Batch 2 adds complexity and in a way, "tastes its age." 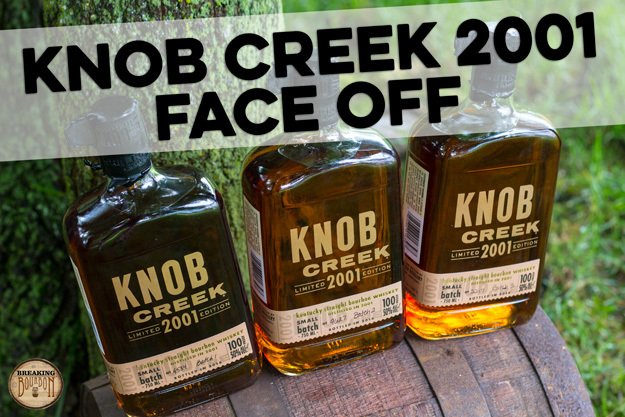 Batch 2 just edges out Batch 3 to be the winner of the Knob Creek 2001 Face Off. 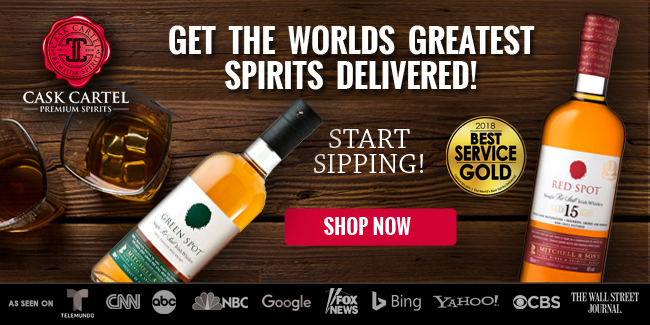 It retains some of the best qualities of Knob Creek Single Barrel and its extra age adds some additional weight to its palate. Where the Single Barrel drinks surprisingly easy for its 120 proof, it can be a bit bombastic at times. 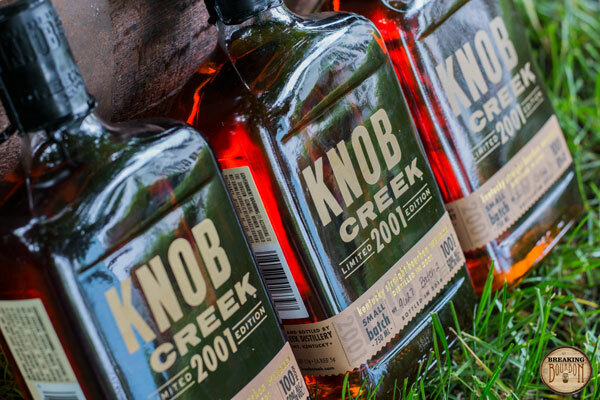 Batch 2’s extra age and lower proof helps showcase some of Knob Creek’s finer points that can sometimes get lost in the standard Single Barrel. It also features a creaminess that Batches 1 and 3 lack, which makes it even more enjoyable to sip neat. Knob Creek 2001 Limited Edition isn’t quite the bourbon I was hoping for. There was a part of me that thought a few extra years in the barrel was going to greatly improve the tasting experience. It was rather interesting that Beam choose to release this in three distinct tasting batches. While that’s not completely uncommon for a company to do, for such a high profile release, there will be three completely different tasting experiences and memories to go along with this release. 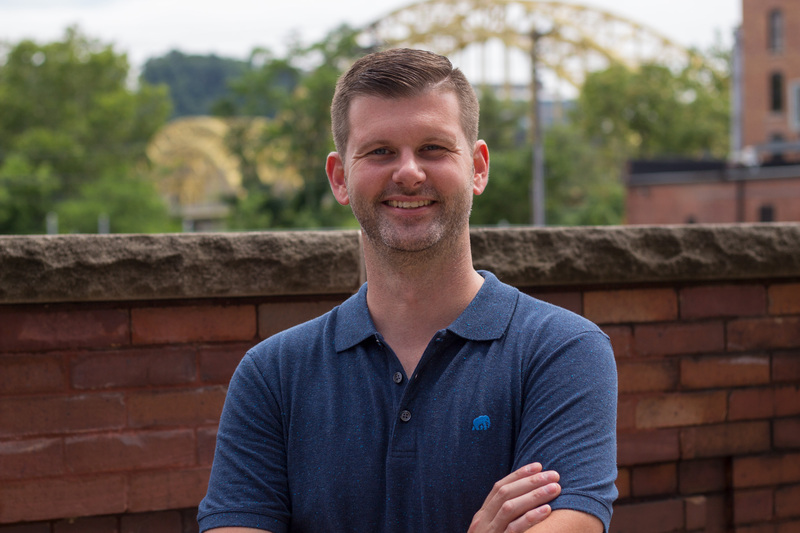 With an estimated 36,000+ bottles for Batches 1-3 combined, it’s clear Beam had more barrels than they knew what to do with and chose to do a “batched” release to help move product and also create additional talking points. 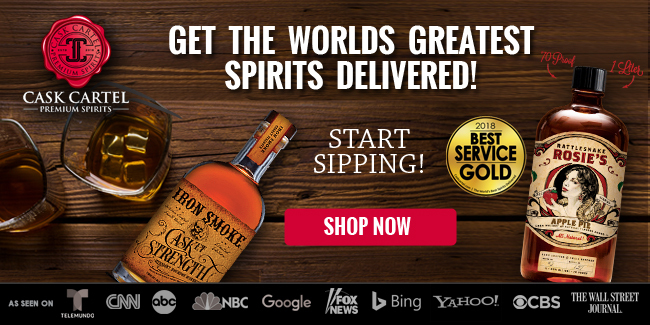 What’s more interesting is that the company released it at 100 proof and not at 120 like the Single Barrel. 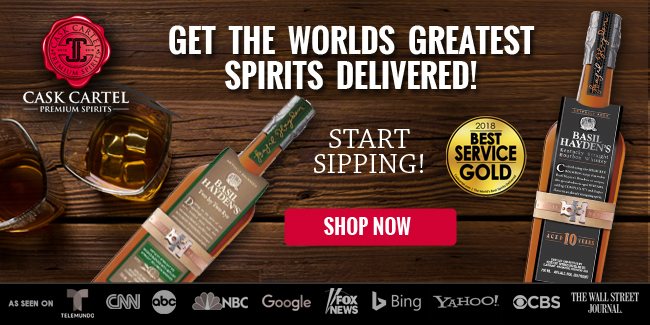 Not many special releases are released at “barrel proof,” so it’s hard to fault the company for this choice. 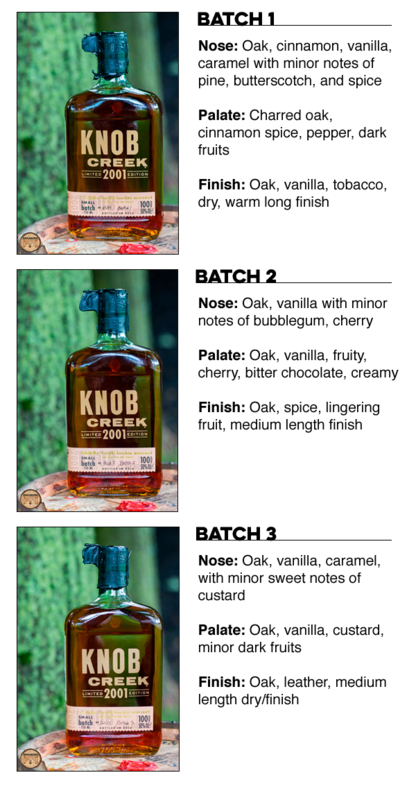 The problem is it’s impossible not to compare Knob Creek 2001 to the much beloved Single Barrel. 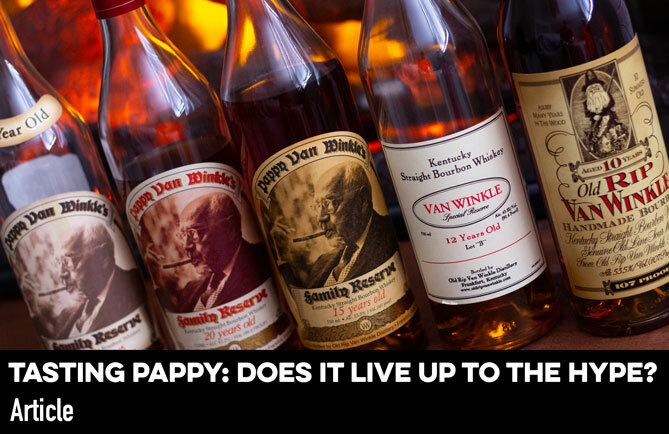 In a blind tasting, I wouldn’t be surprised if the majority of people would choose the Single Barrel over the 2001 simply because of its in-your-face flavor profile and overall drinkability. 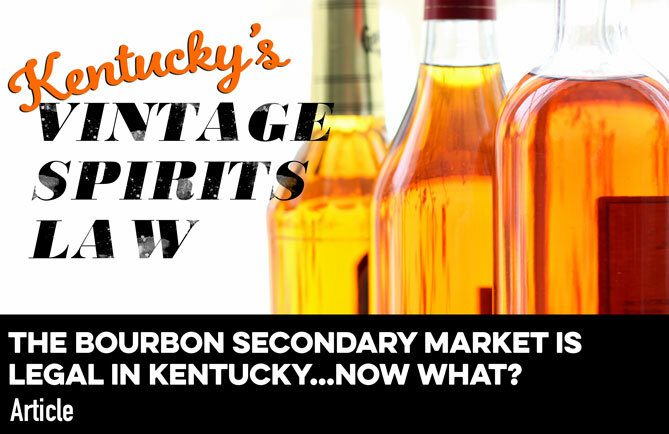 With the Single Barrel being one of the best values in bourbon, it’s hard to recommend that someone spend four times that on the 2001 Limited Edition, especially if all they can find is Batch 1 at a store near them. 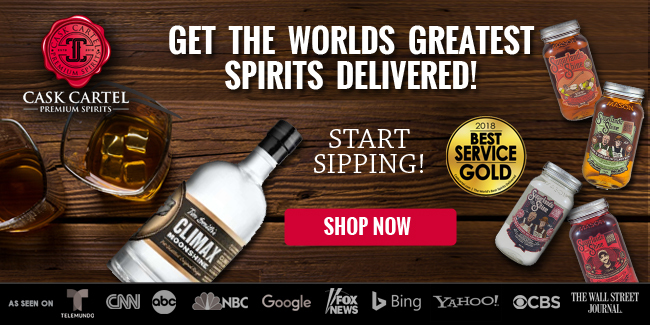 Bottom line: Batches 2 and 3 are quality limited edition releases, but not overly amazing. If you keep your expectations in check, you’ll find enough to enjoy.